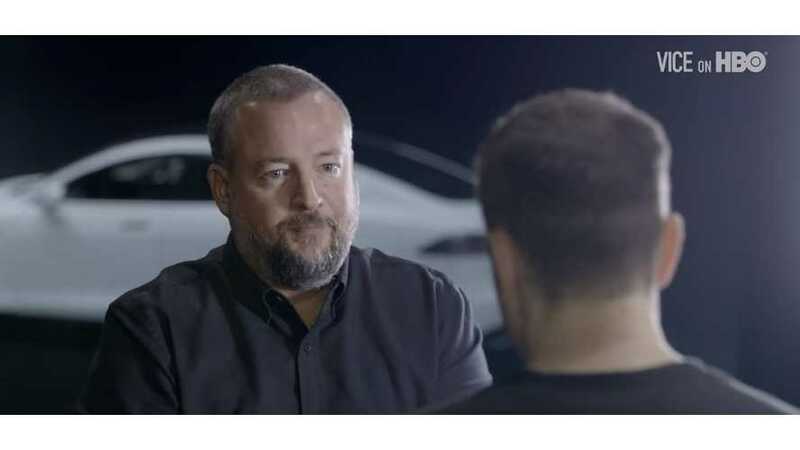 Shane Smith, founder of HBO's series, VICE, interviews Elon Musk regarding the future of energy.The interview was previously recorded back in November, but will air tonight at 11pm eastern standard time on HBO under the title "The Future of Energy". 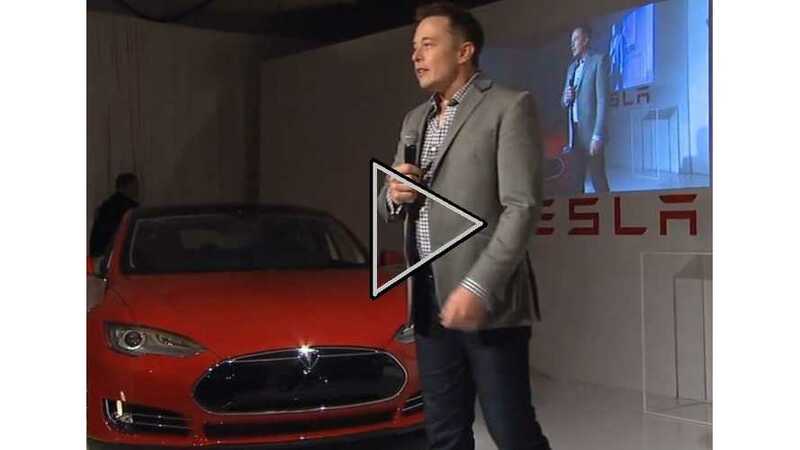 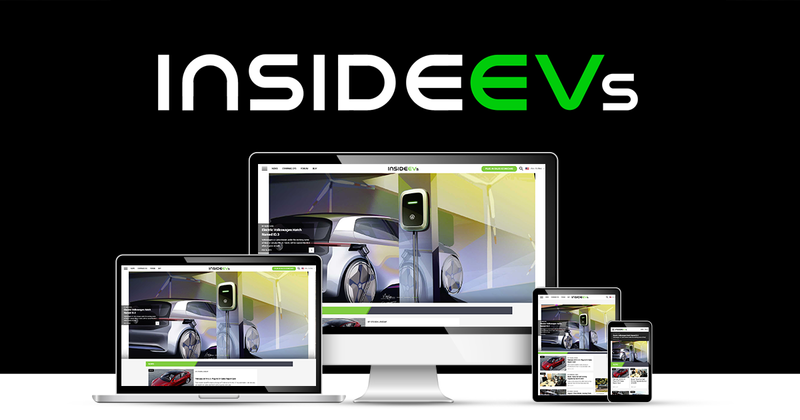 Here's a pair of video featuring Elon Musk from the recent Tesla Model S launch event in the UK. 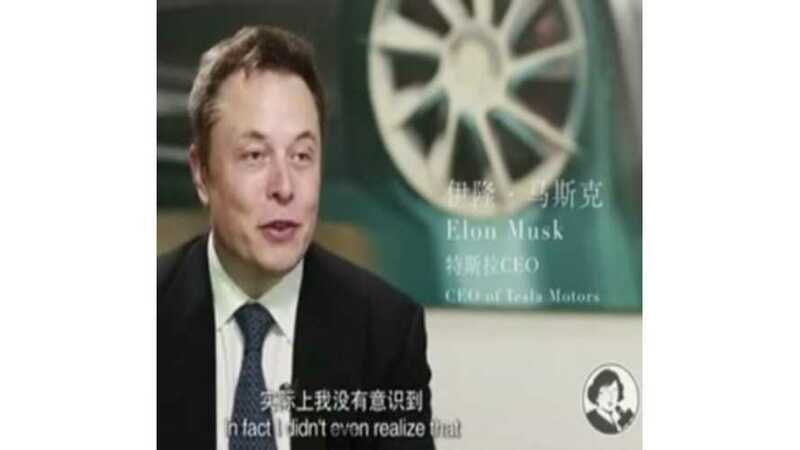 Tesla Motors CEO Elon Musk sits down for a lenghty interview in China. 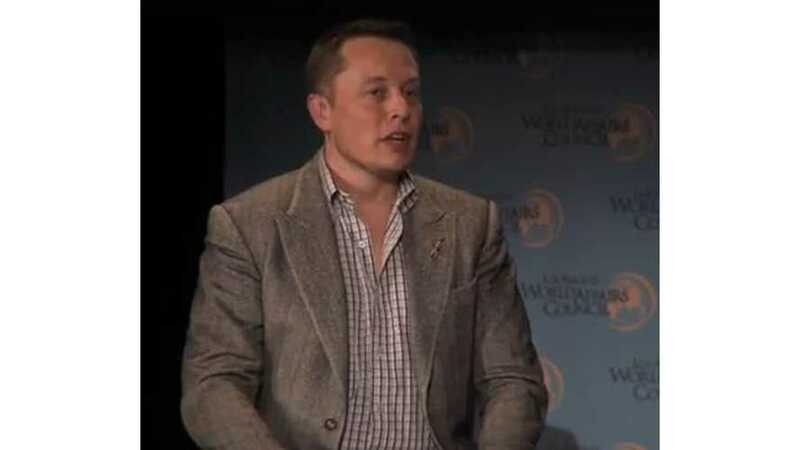 Musk discuss Tesla, as well as his past and future plans. 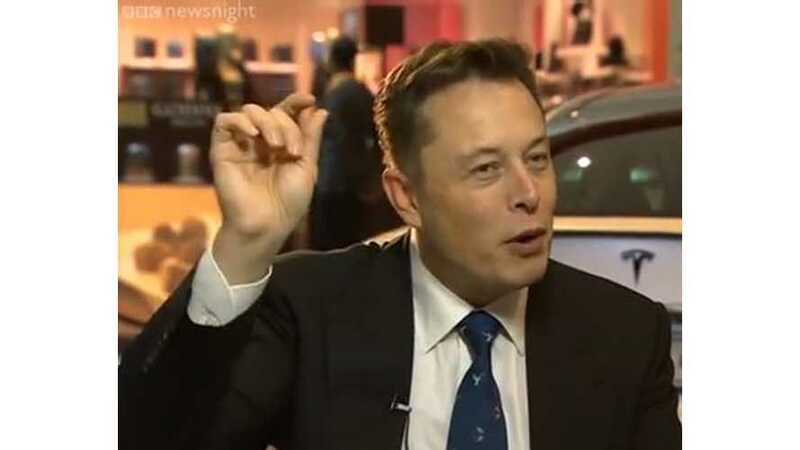 Elon Musk Answers - "Do You Think Tesla Will Become The Largest Car Manufacturer In The World?" 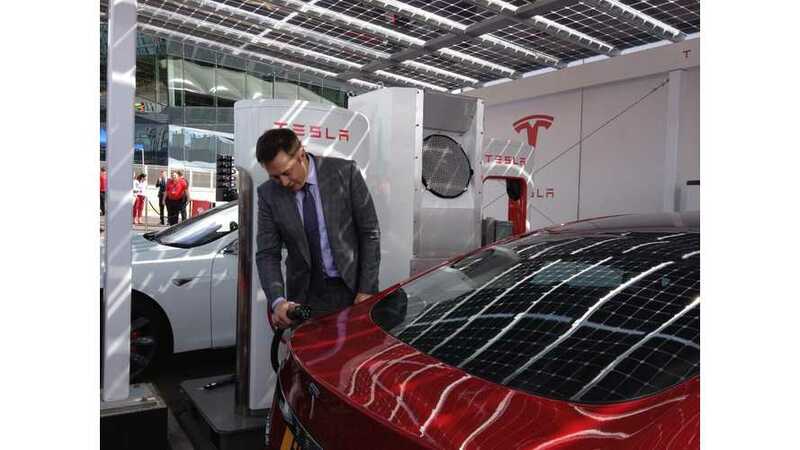 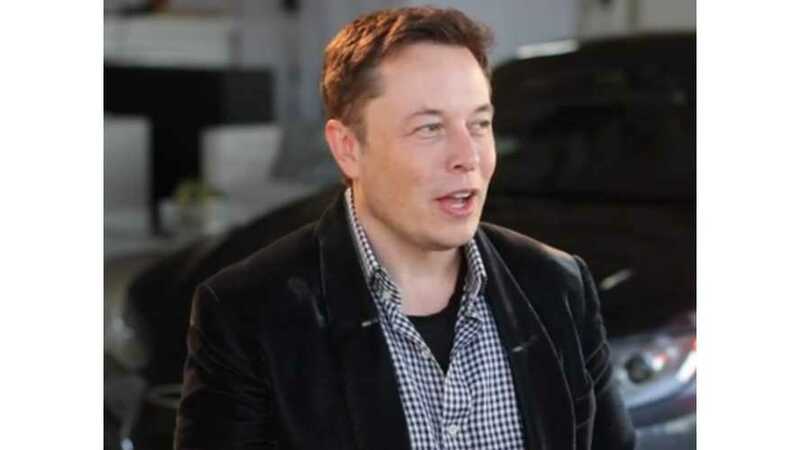 Elon Musk in Oslo, Norway on February 1, 2014 gets asked if he thinks Tesla will become the largest car manufacturer in the world. 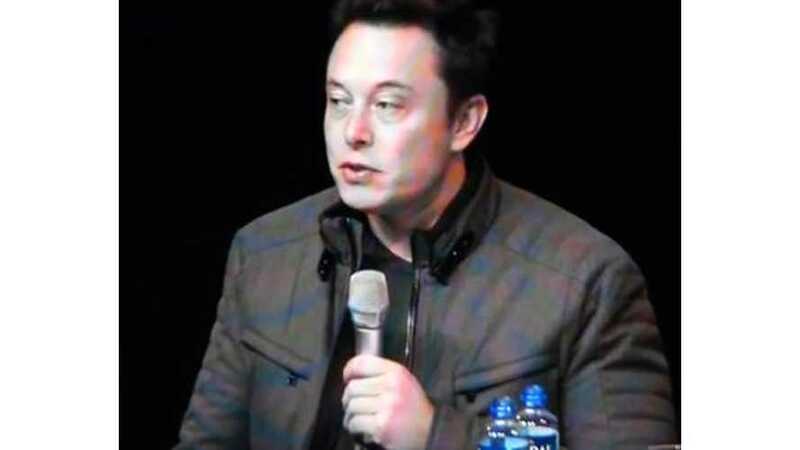 Elon answers. 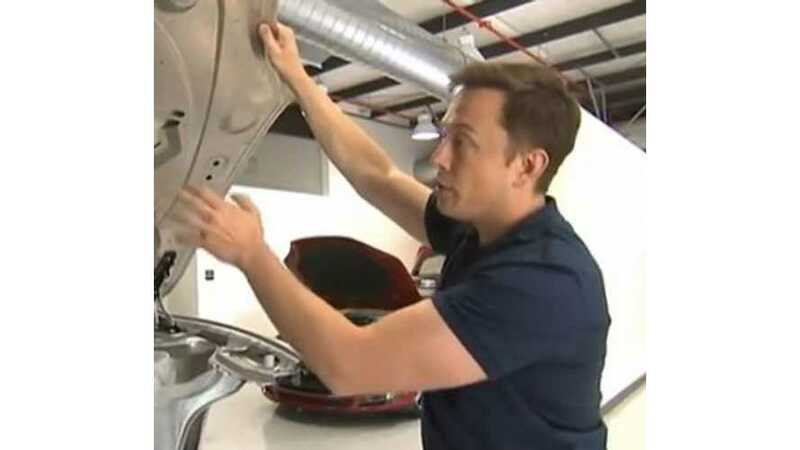 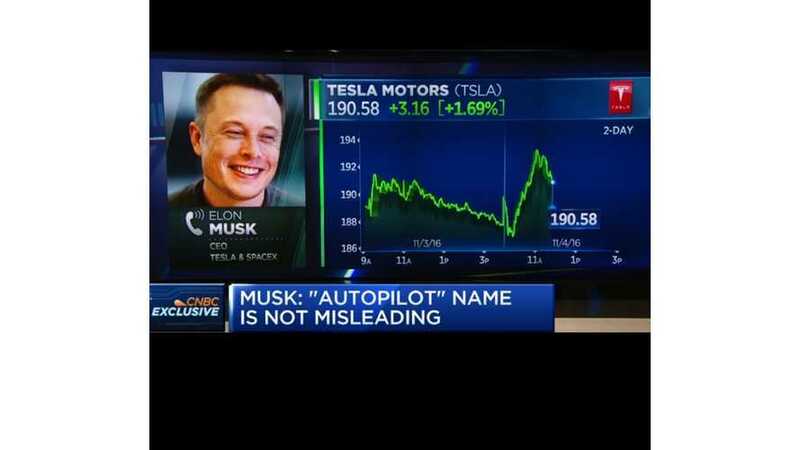 Elon Musk: Tesla Has "A Lot of Work To Do"